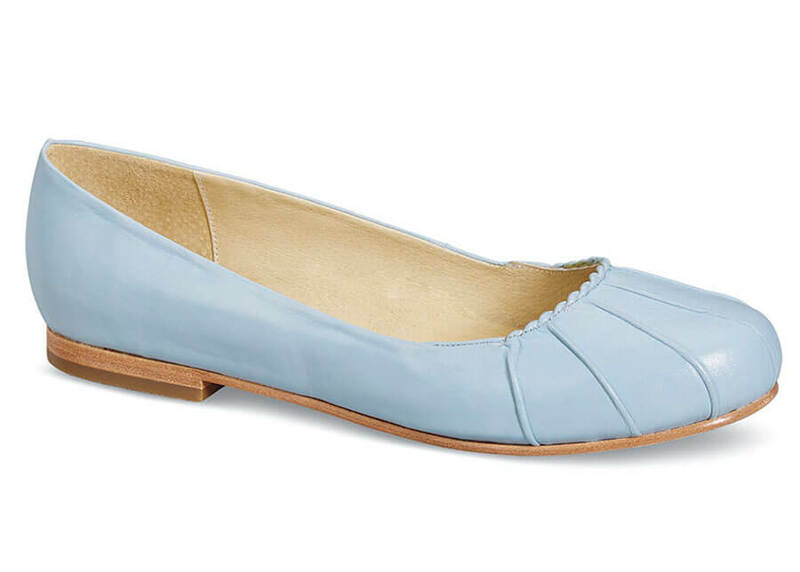 One of our most popular styles, the Hitchcock Wide Shoe Closet “Annabella” ballet flat, now comes in this lovely sky blue leather. Designed to flatter the wider foot, it has an attractively pleated vamp, full leather linings and a full-length leather covered foam insole. 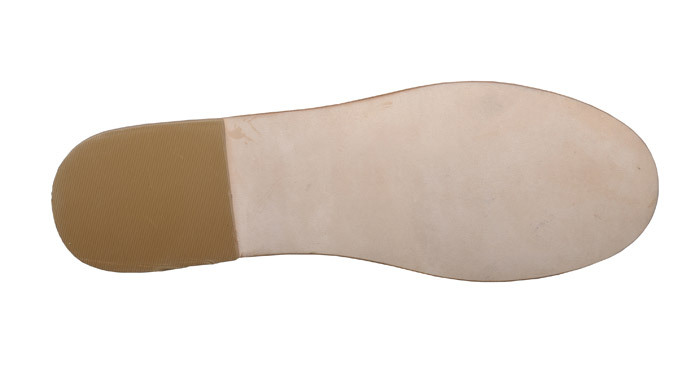 The sueded leather outsole is flexible and has a low rubber topped heel. Women’s sizes 6–10, 11, 12 and 13 in 2E & 4E.